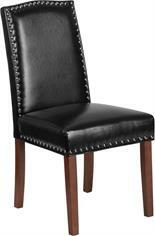 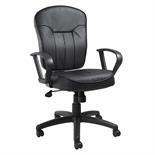 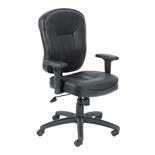 For your Poker Tournaments, we offer HUGE savings on orders of 25 chairs or more. 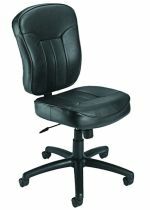 Feel free to call us or email us, we would be more than happy to assist you. 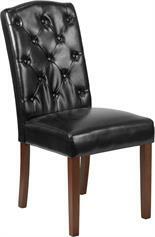 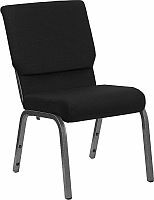 We recommend these chairs for Folding Poker Tables, Pedestal Poker Tables and Furniture Poker Tables. 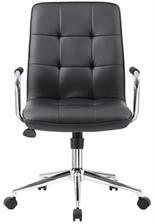 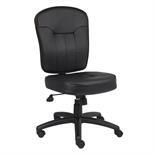 Heavy Duty Executive Poker Chairs for the Big Boys!! 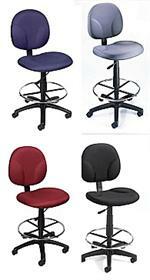 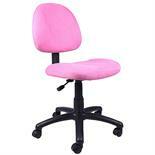 CARRESSOFT POKER CHAIR WITH or WITHOUT ARMS AVAILABLE IN 3 COLORS!!! 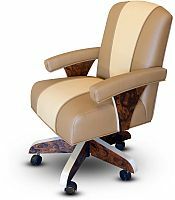 Our top of the line luxury leather poker chair! 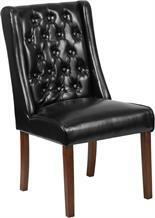 Customizable luxury leather poker chair! 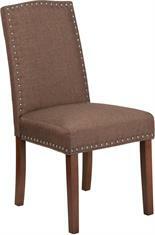 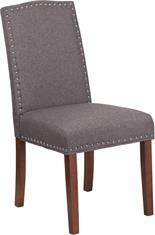 Kestell Chairs to match the WOOD FINISH AND FABRIC of your Kestell Poker Tables! 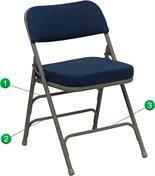 Seat Cushion for that additional seat height and better comfort!